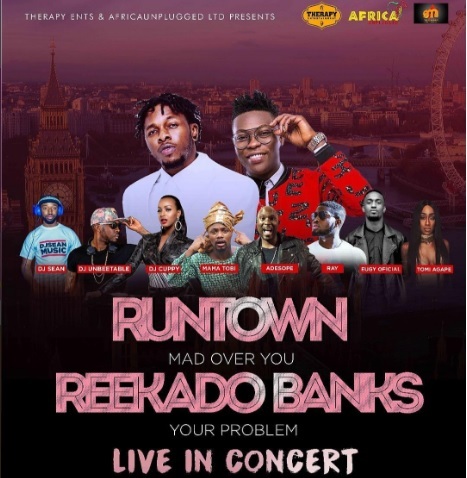 Runtown and Reekado Banks are bringing their gangs to Indigo O2. Are you game? Naija UK Events, UK Nigerian events, February, Music, Naijabrits, naijauk, NIgerian, Nigerian events London, Reekado Banks, Runtown, UK Bookmark the permalink.